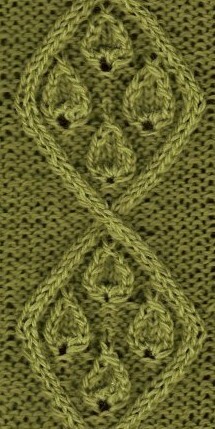 This is another stitch that I left until the end because nothing sprang to mind immediately. Actually I did think of taking pictures of houses, or something, on a street that's about 5 mins from me named Donegall. 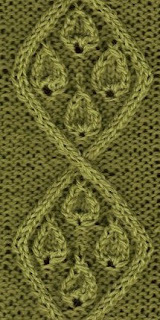 Well time passed, as it is wont to do, and I realized that I was getting towards the end of the list of knitting stitches in the Found Poetry of Knitting Stitches and I started to panic - just a little. So one Sunday morning, after dropping off my daughter at Soccer - she was teaching not playing, or I would have stayed to watch, I drove along Donegall. There were some pretty houses, most of them were the standard brick two story house that you find in mid-town Toronto - with or without a mutual drive - more on this later. Here is the stitch before I get too carried away. Anyway there were no little whitewashed stone cottages that one would expect to find in the wilds of the west coast of Ireland. 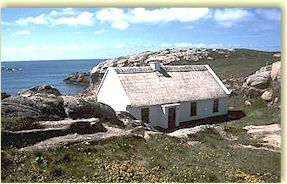 Here is a picture of a home in county Donegal, which I fetched from a site that rents these cottages out. Beautiful, as long as it doesn't rain. So where was I going to find this in the city. Well, it must have been "Lucky Sunday", because parked out in front of one of the houses on the aforementioned street was this "cute-as-a-button" camper. 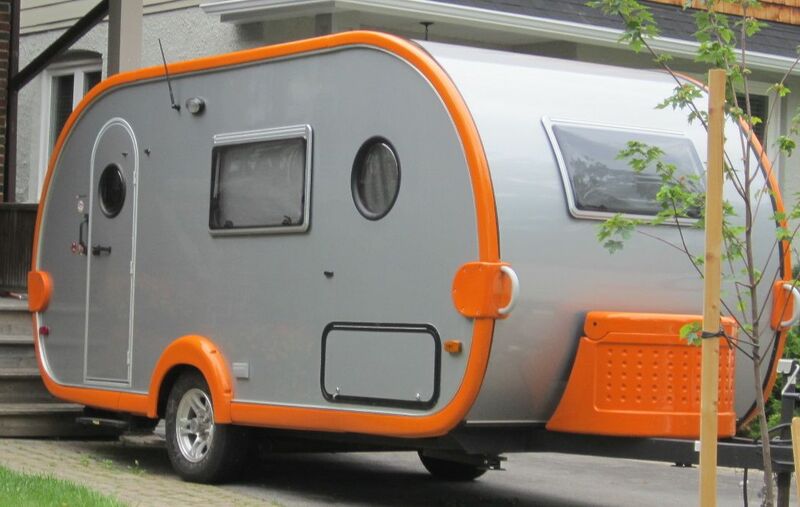 Nothing says vacation more than a camper!! I can imagine a few of these in a little cluster and you have something that looks like the knitting stitch!! Eureka - a knitting vacation is about to happen. Well, you have to know that I am a very shy person and somehow at that moment I didn't have the nerve to just walk up to the house and take a picture of the van. No one was there. It was quiet. It would have taken a split second. But I waivered and then I left. Well, of course, I never found another picture that was more appropriate so I had to go back. This time on a Wednesday morning, with the whole neighbourhood out and about. First, there was the woman who shouted at me from across the street to please move my car up a little so someone could park behind me. Then there were the 3 city workers digging a whole in the lawn beside the camper and finally, I gagged, there were all those other people peering from their curtained windows.......but the blog called, so I hopped out of my car and snapped the picture - why I couldn't have done this the first time is....well the story of my life. love the pic's you do get around..